At Fort Knox Locksmiths we can help with all safe & security needs. If you need to buy a safe, move a safe, repair or open a safe – we have a trained team to assist in any situation. 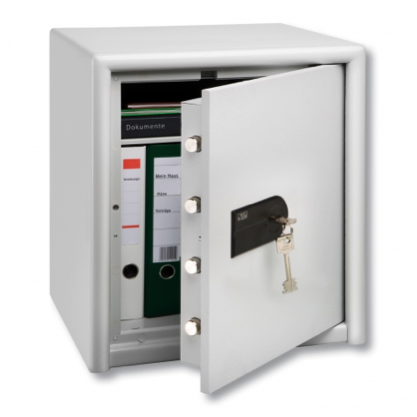 We have a large range of safes available from many Australian suppliers from home document safes to commercial grade safes. 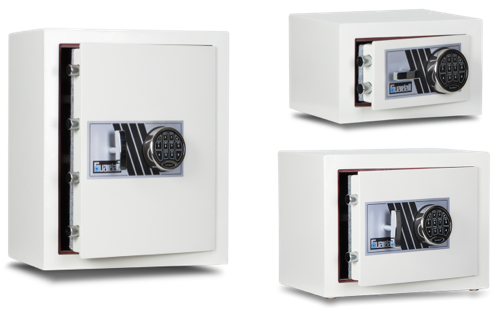 The Burglary, Fire and Grinder Resistant Guardall BFG Safes are ideal for the small office or householder with quality and security in mind. New industry leading gri-hard materials are used to ensure the BFG safes are even harder to gain entry to. Many more sizes and styles available in stock now or by pre-order. 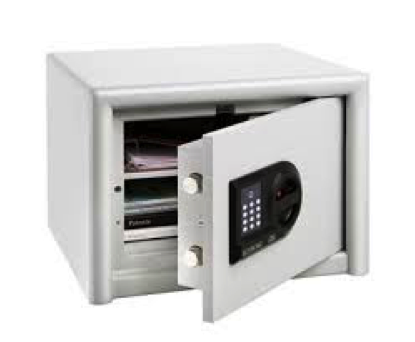 We also have access to a range of key storage and safes, please see some models below.